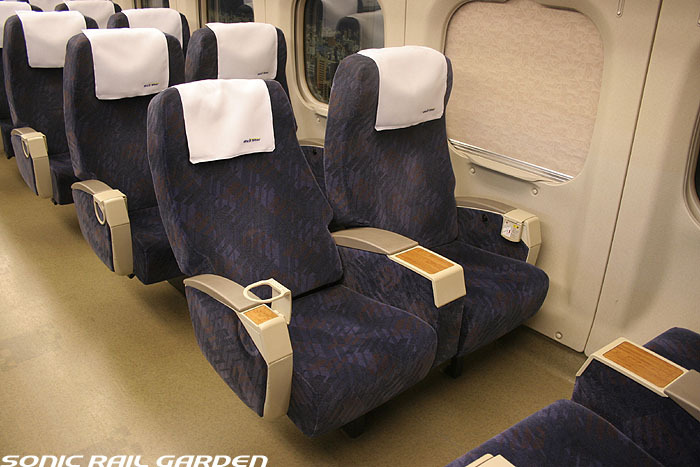 Reserved ordinary seat of Hikari Rail Star gives you the best value. 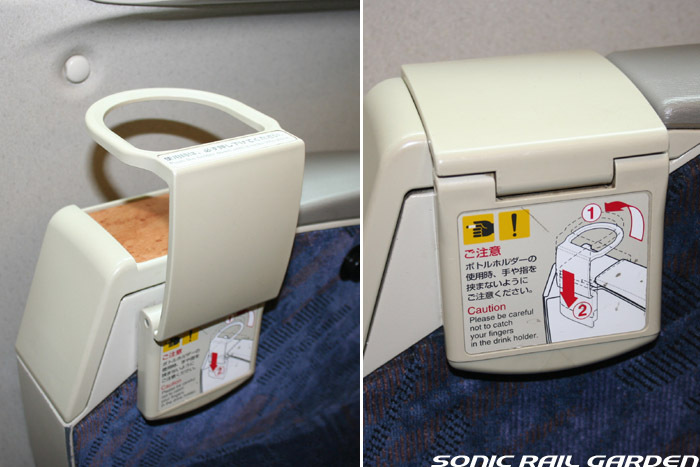 Hikari Rail Star is operated by modified 700 series. 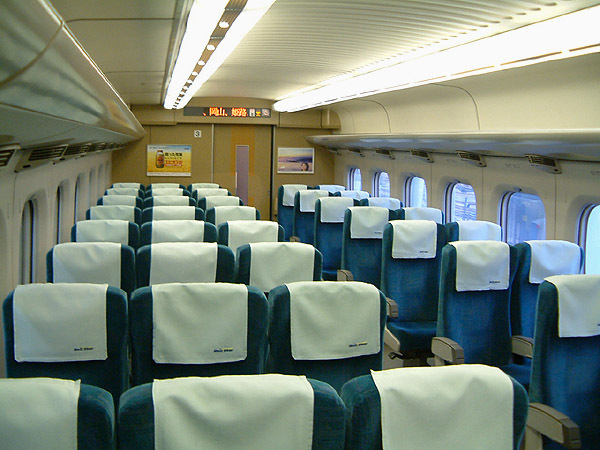 The interior is different from Tokaido Shinkansen 700 series. 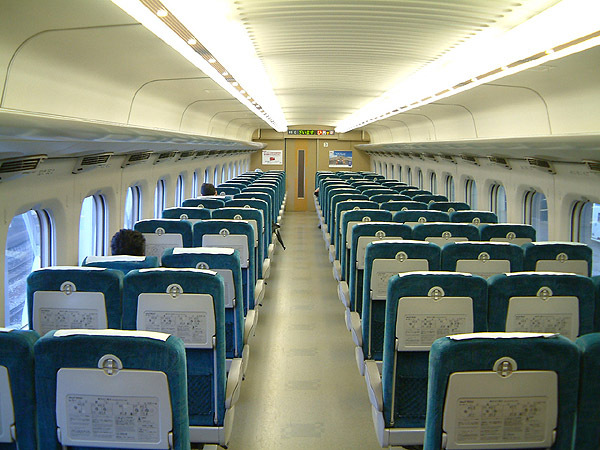 This is only 8 cars train formation (Tokaido 700 series 16 cars formation) and no Green seat in this formation. 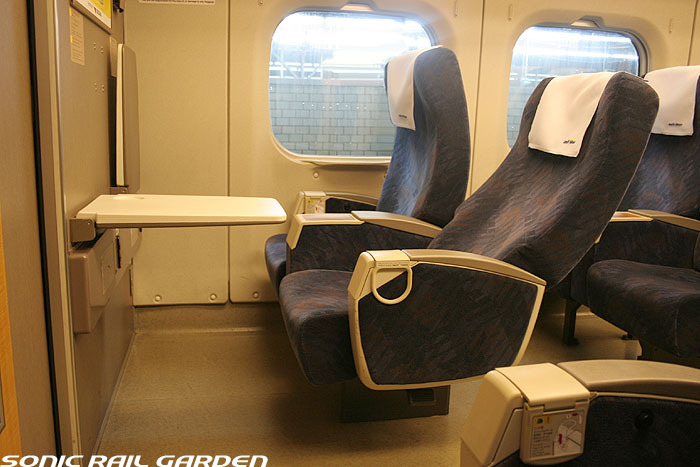 But reserved ordinary seat gives you 2+2 seat configuration. 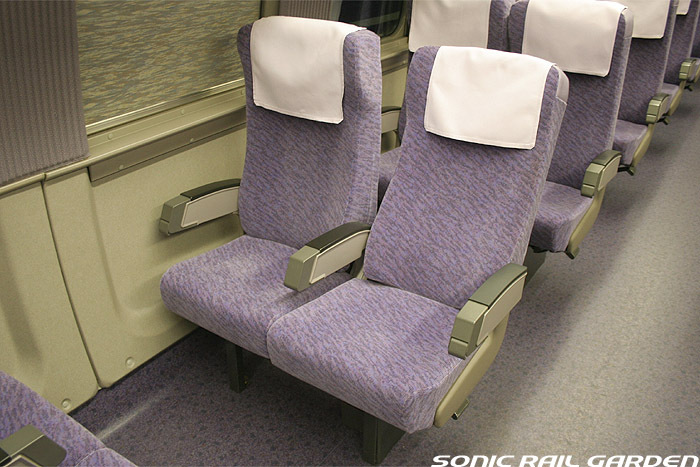 The seat pitch is same as common ordinary seat, the width is completely different. 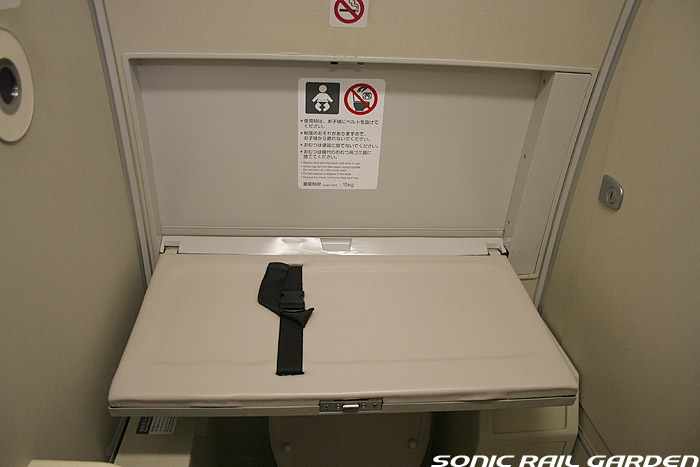 Don’t take non reserved seat when you take this train. 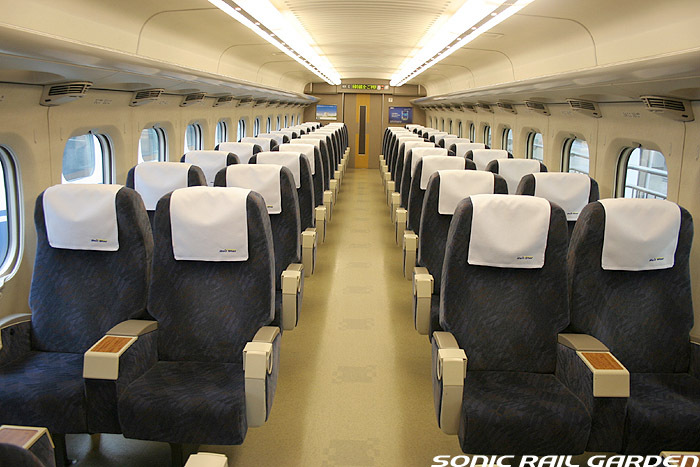 After Mar 12, 2011, Kyushu Shinkansen Mizuho and Sakura go through Sanyo Shinkansen. 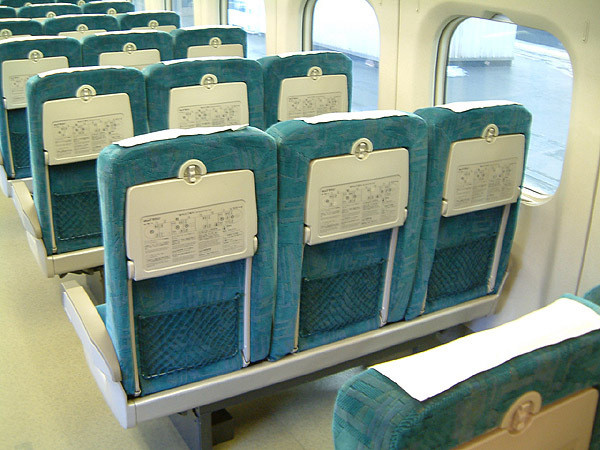 Since then, the trips of Hikari Rail Star were reduced. 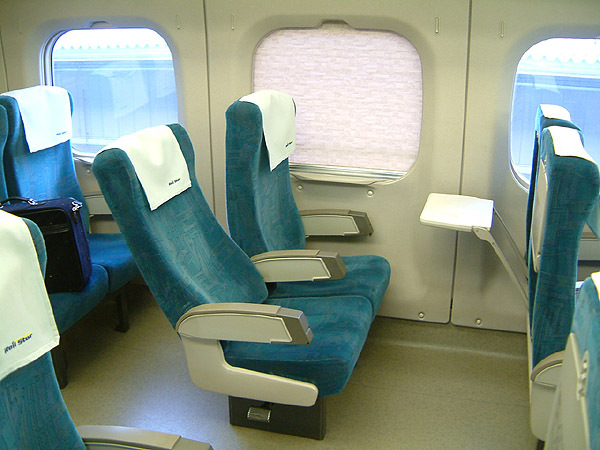 Sakura and Mizuho are operated by newer N700 series. 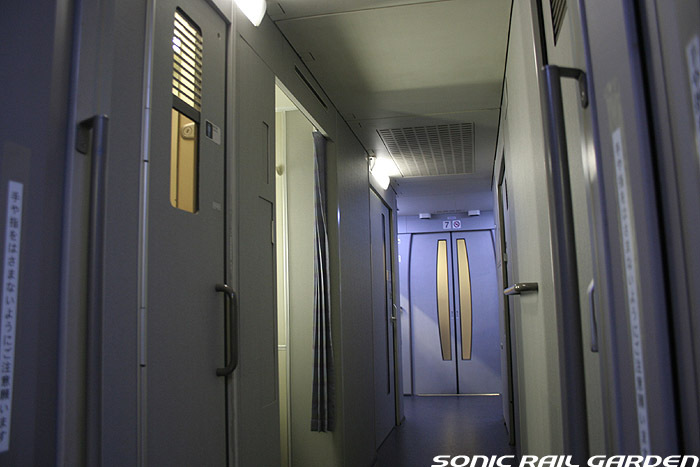 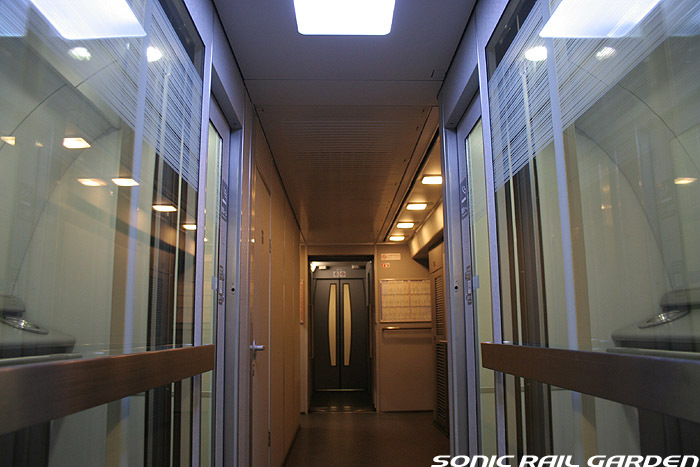 These trains give you same or better quality of service than Hikari Rail Star. 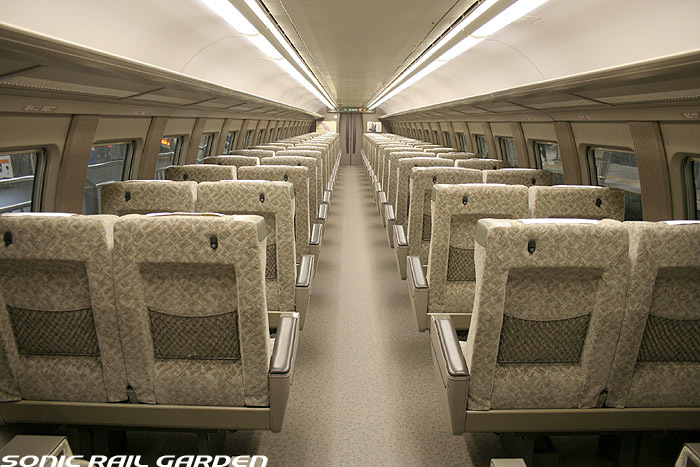 Please be careful that you cannot take Mizuho by Japan Rail Pass. 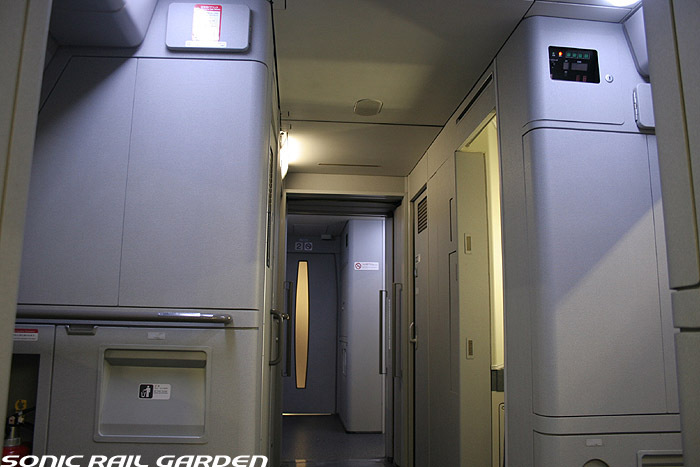 500 series was the coolest and the fastest Shinkansen both Tokaido and Sanyo. 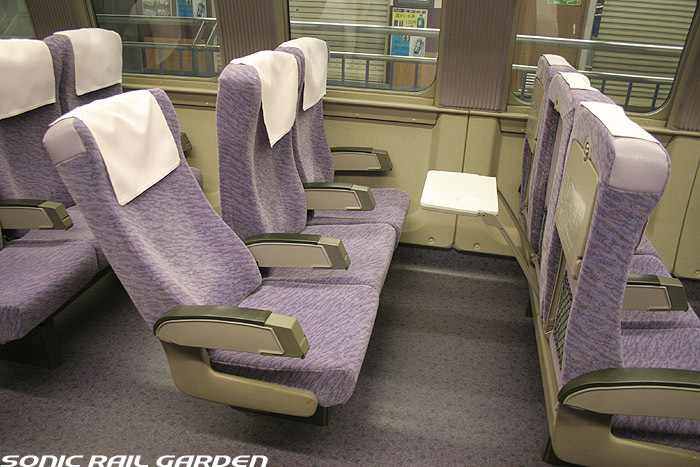 500 series was used for Nozomi. 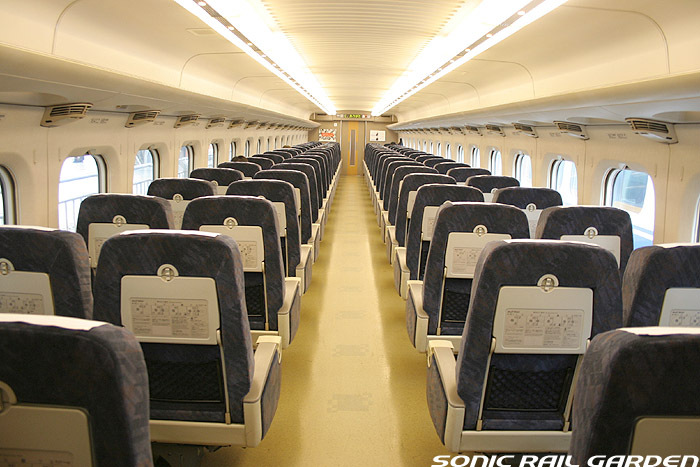 This train was seen on both Tokaido and Sanyo Shinkansen. 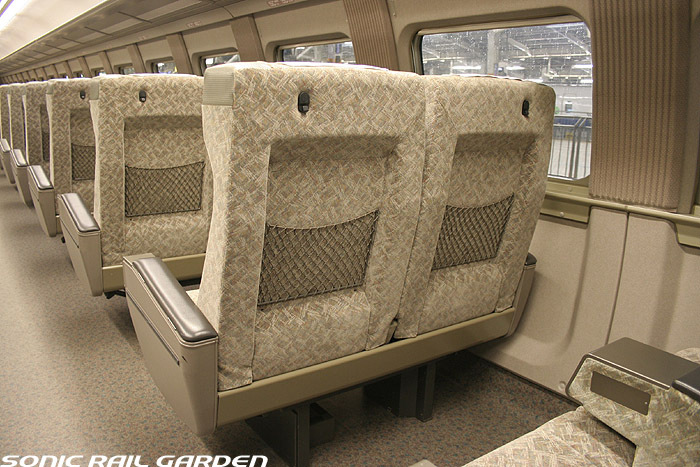 But now this series was refurbished and used for Kodama. 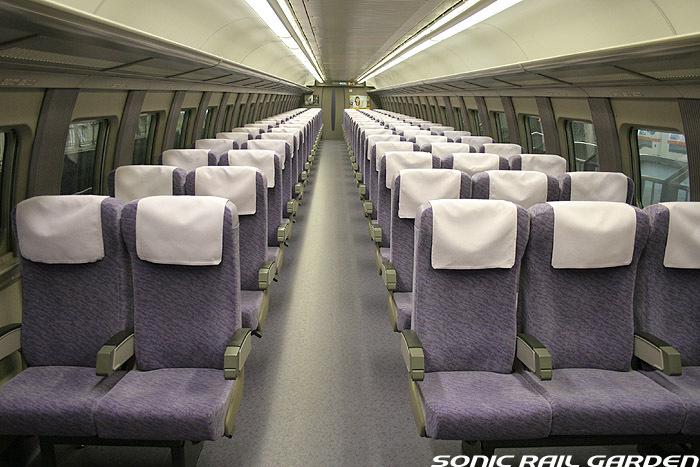 You can see this train as Kodama between Shin-Osaka and Hakata only. 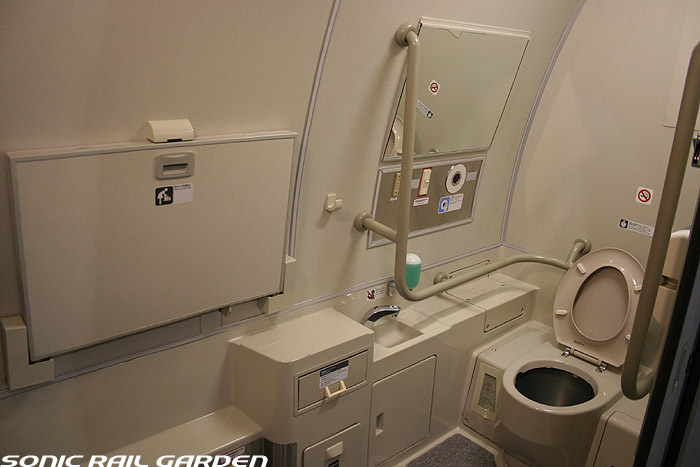 No, those are 2+2. 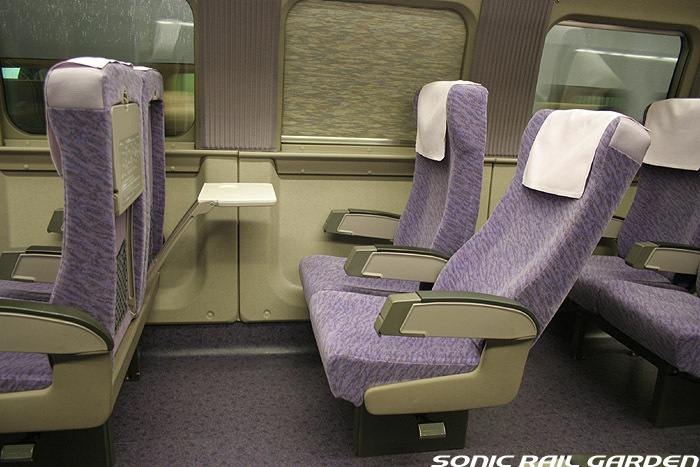 Kodama 855 is operated by same 500 series but it offers all seats as non reserved. 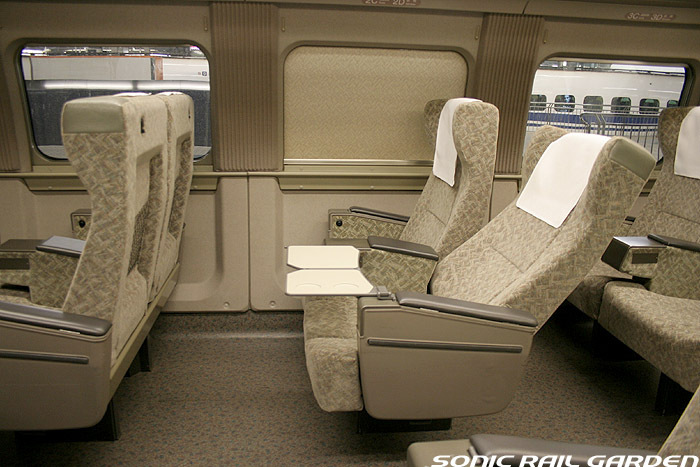 I’m planning a trip from Shin-Yamaguchi to Hagi by train via Asa and in both Hyperdia and JR-West timetable finder said that Kodama 855 (500-Series) from Shin-Yamaguchi to Asa has only Non-Reserved Seat.My question is,Does the train have the 2+2 seats with Non-Reserved? 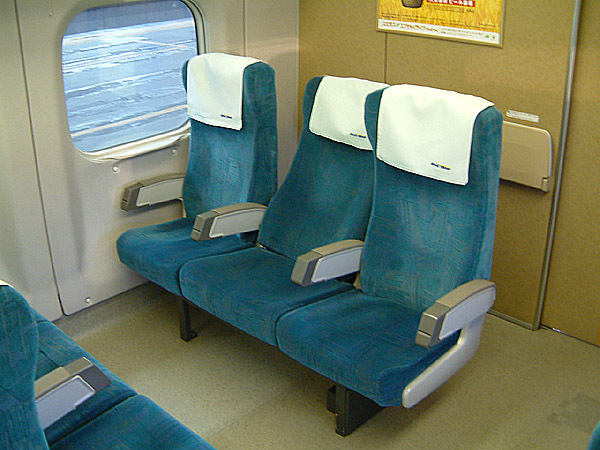 I’m using JR-West Okayama-Hiroshima-Yamaguchi and I don’t want to pay extra to reserve the seat. 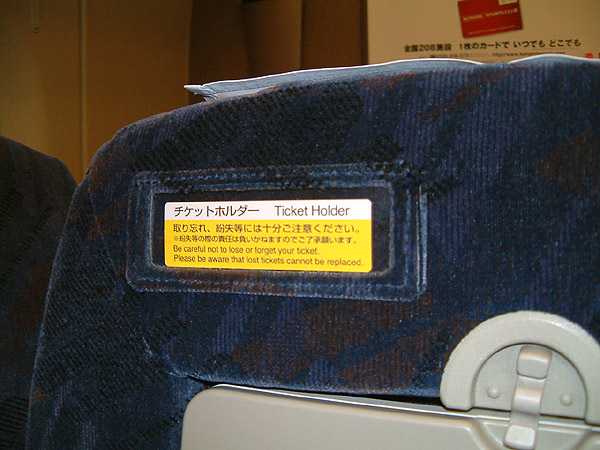 At this point, Kodama 855 is operated as all non reserved seat train. 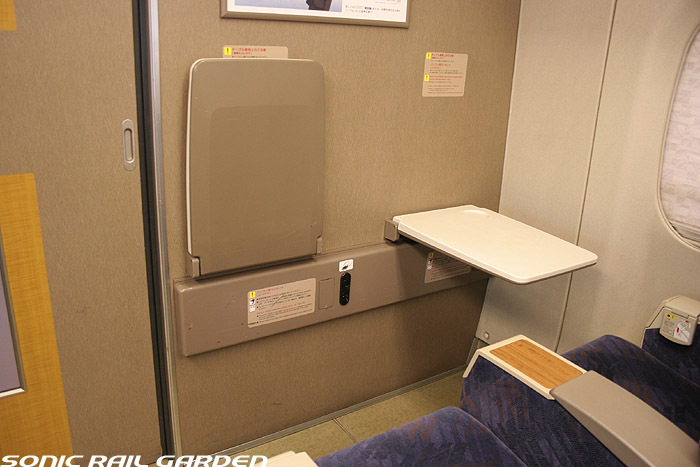 Usually Kodama by 500 series has reserved car from car 4 to 6. 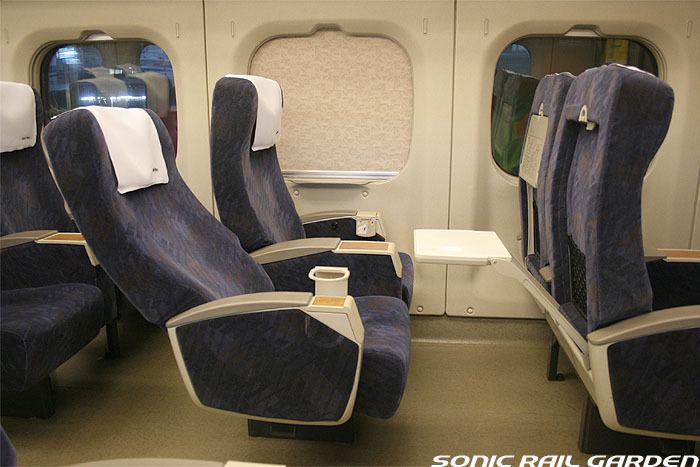 And these are 2+2 seat layout. 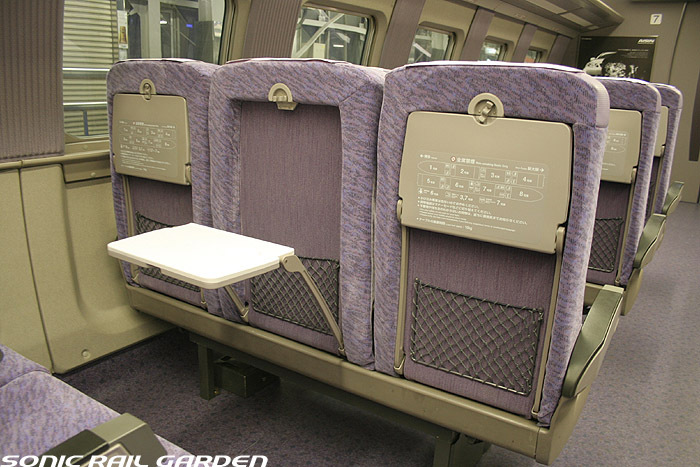 But Kodama 855 offers non reserved seat from car 4 to 6 as well now. 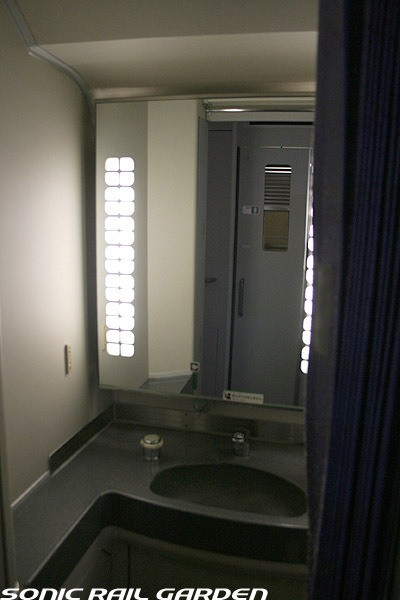 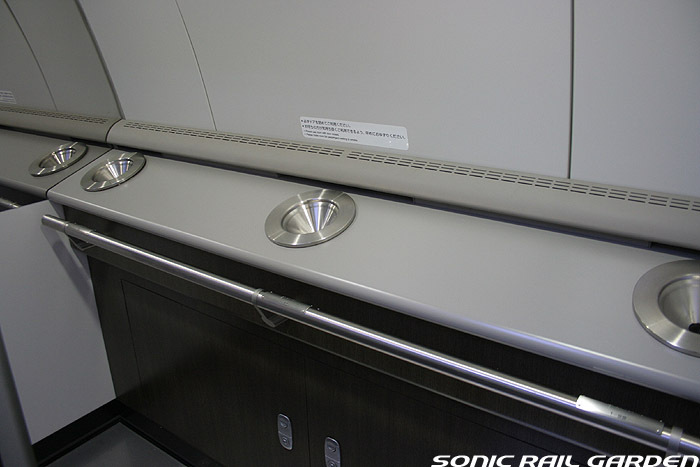 I travelled on one of the 100-series Kodamas back in 2007 and it still had the dining car complete with spotless kitchen so it must have been a 16-car rack. 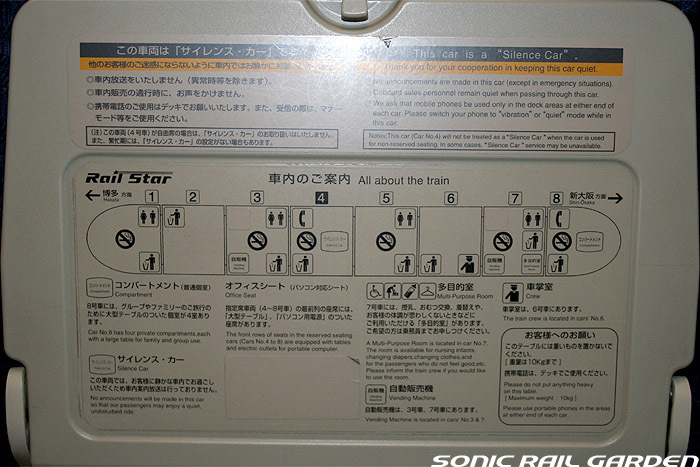 The carriages also had an indicator showing the train speed in km/hr in a big red LED display. 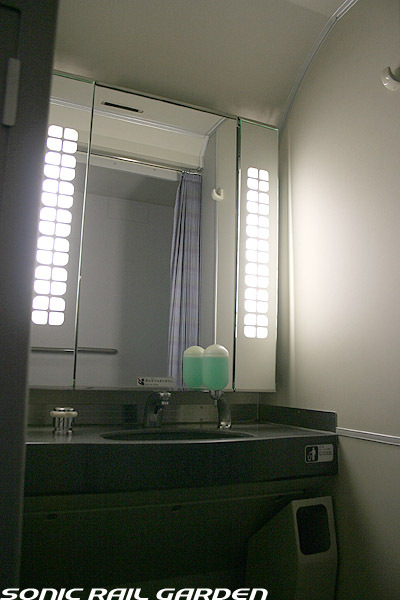 I wish now I had thought to get pictures of it, especially the kitchen area. 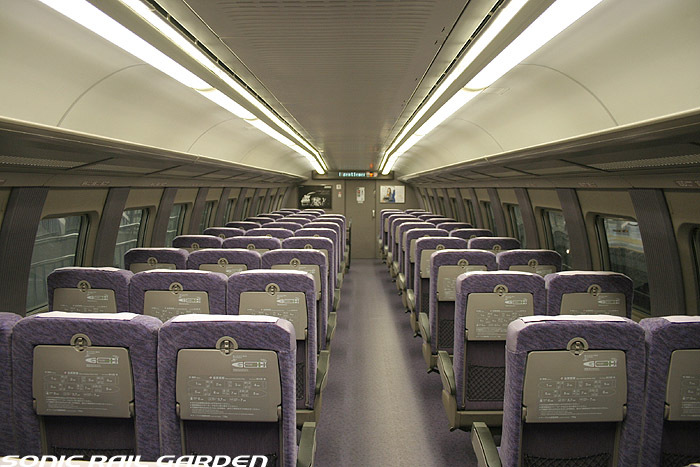 A question about the kodama shinkansen, one thing catch my attention : they were almost always empty , with about 4 or less passengers per car (I watch them and even took them, and that was the norm), are they still profitable with so few passengers? 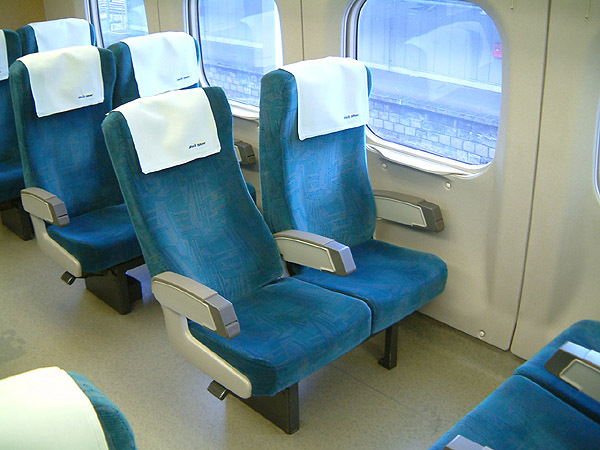 why aren’t they cheaper than hikari in order to be more attractive to the passengers? 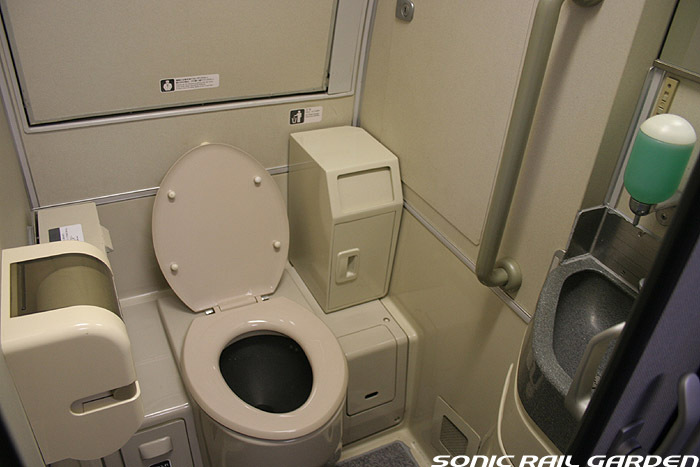 And thank you for this very useful web page. 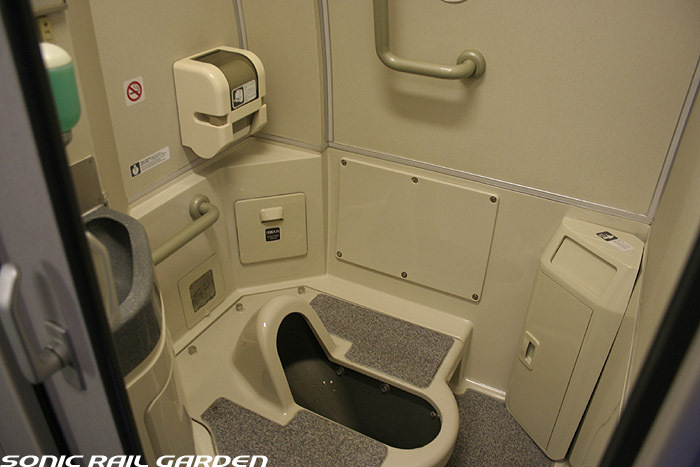 I am sure JR cannot make any profit on Kodama. 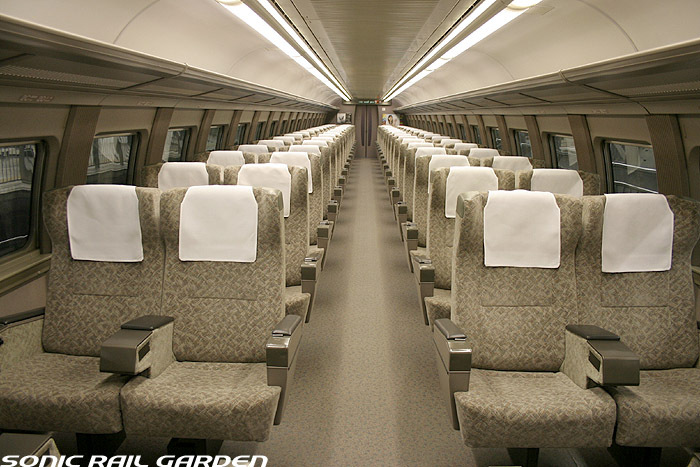 But overall Shinkansen is very profitable in JR Group. 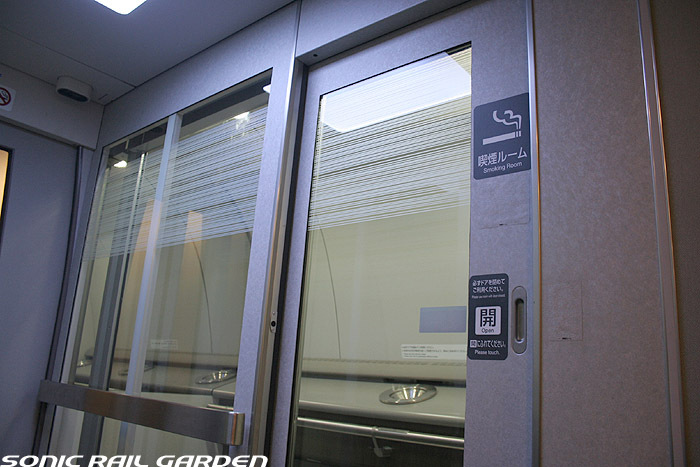 Previous Previous post: Tokaido Shinkansen image gallery. 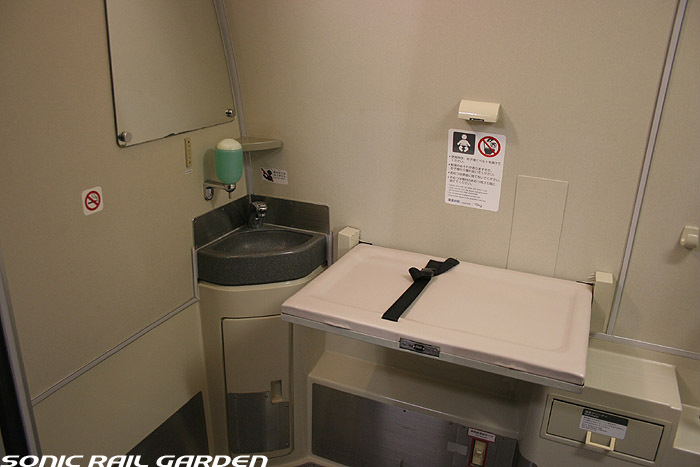 Check the interior and accommodations. 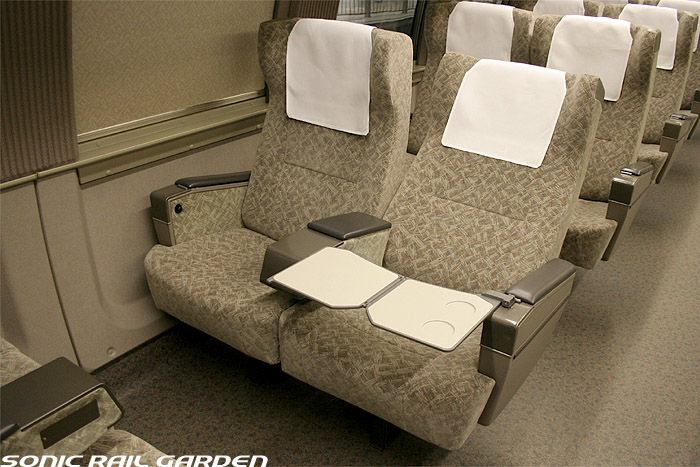 Next Next post: Tohoku and Joetsu Shinkansen image gallery. 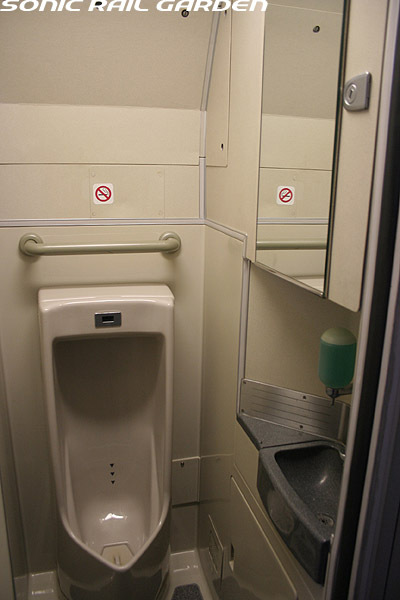 Check the interior and accommodations.